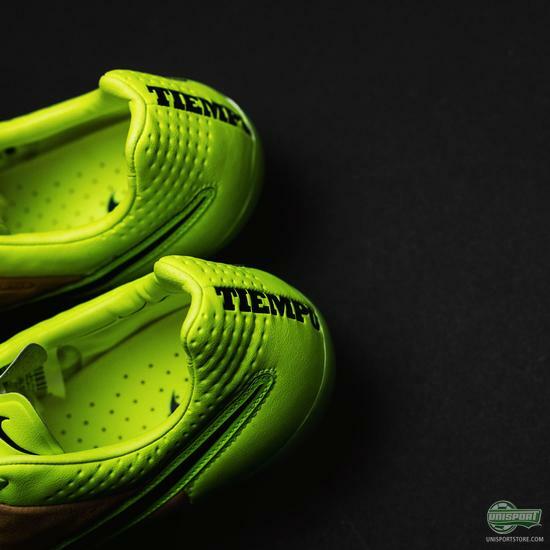 What really remains to be said about the Tiempo Legend V, it truly is the perfect example of what Nike do so well with their football boots. A way of fusing their modern design and technologies with a classic boot. A boot of the highest order! 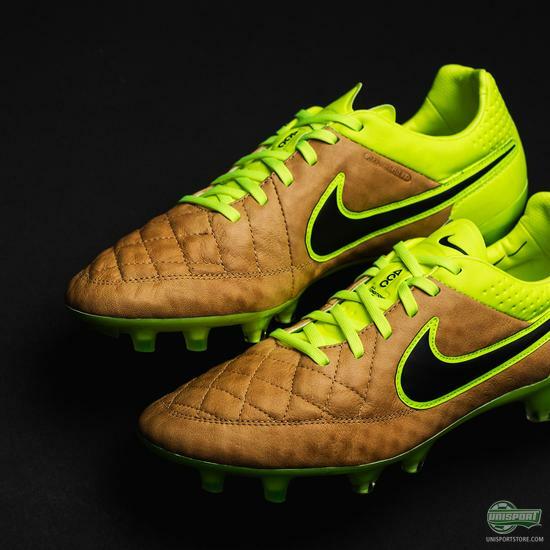 I must admit that the new design neon and brown leather design is not one I think works on the new Nike Tech Craft boots. 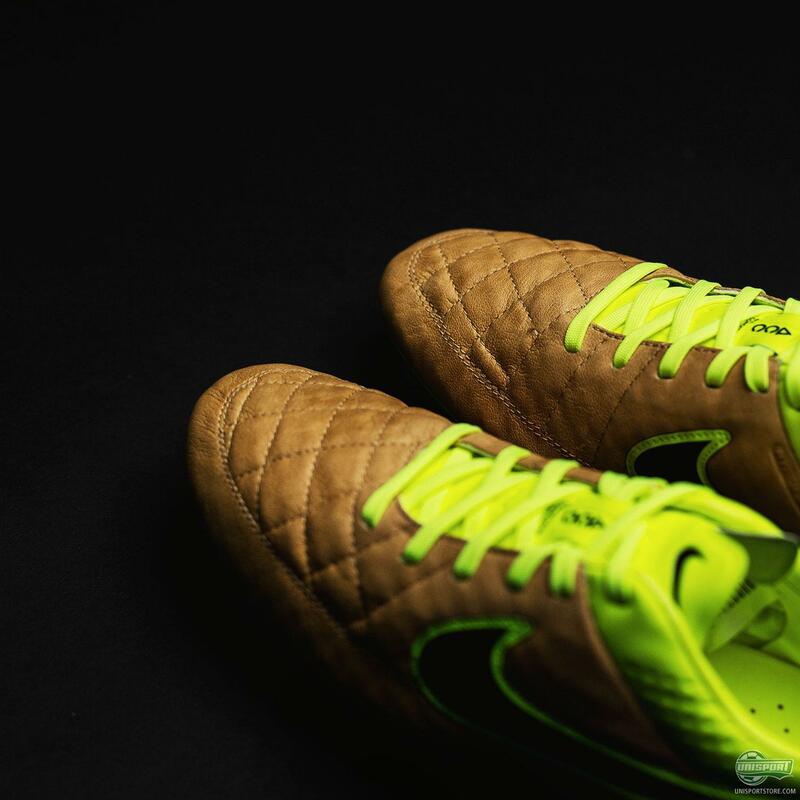 I will however say that the Tiempo is the exception, because well it just always works. 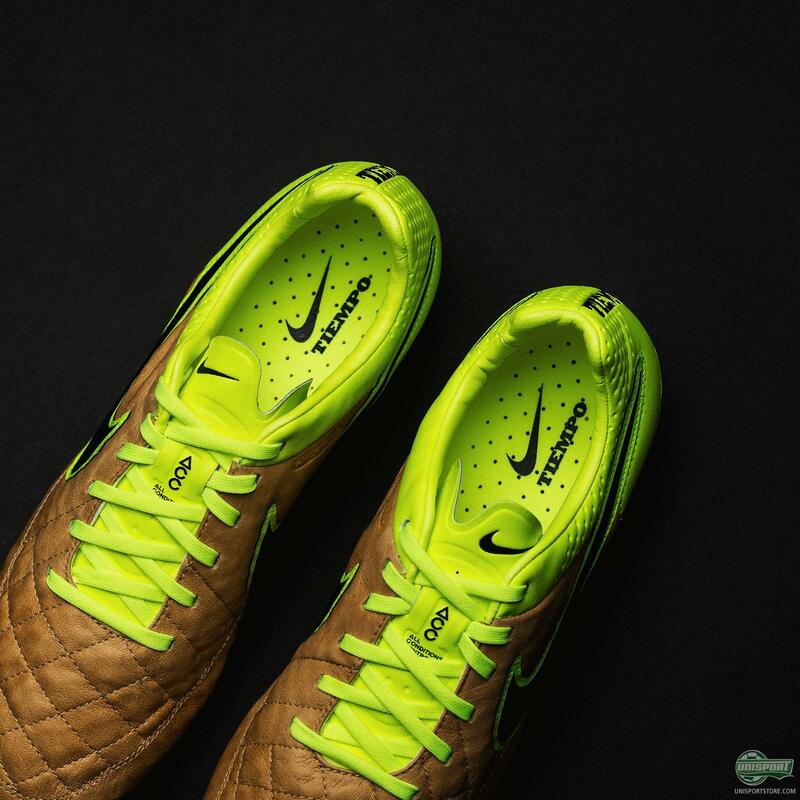 The brown leather doesn’t feel out of place and gives the desired element of class in contrast to the dominating Volt colourway. You can order the new Nike Tech Craft boots from Thursday the 12th of November, so sign up to our newsletter and be among the first to get the new boots. The new Nike Tiempo Legend V from the Tech Craft Pack is easily the best boot from the new collection if you ask me. 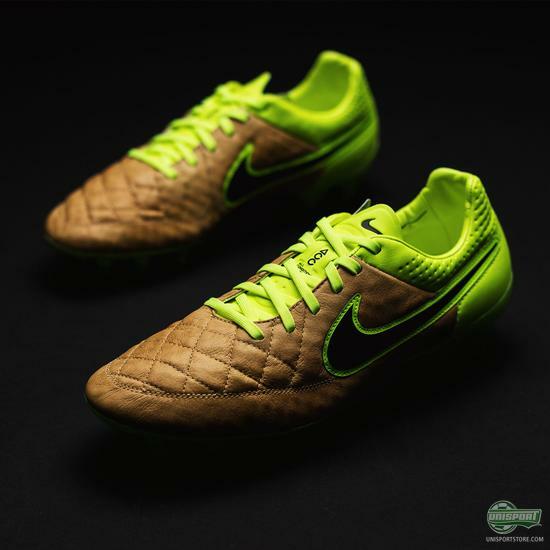 Although the colourway scheme is the same, the design just makes it look so much better. 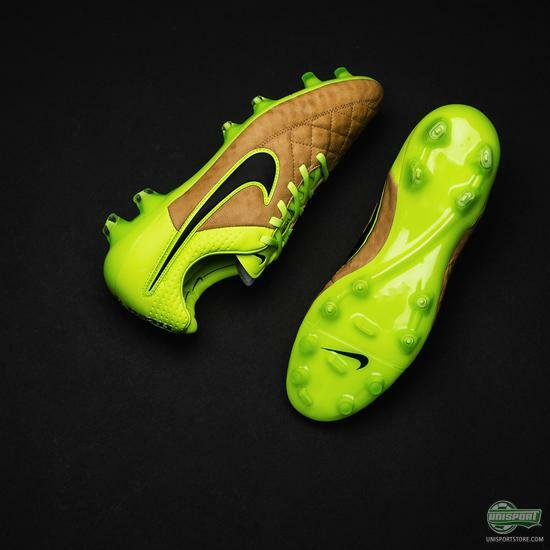 Do you agree with me, or is there one of the others boots you prefer?